Image credit: the regular newsletter I get from National Bookstore. 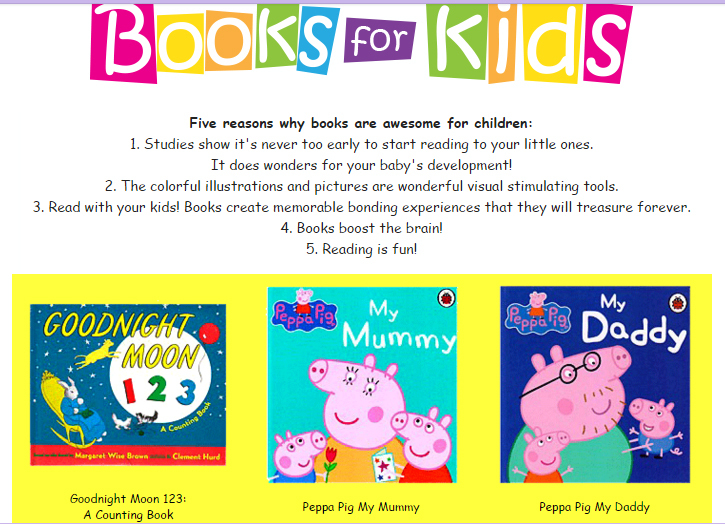 This entry was posted in Books and tagged books for older kids, books for toddlers, long weekend on February 5, 2016 by Mommy Yam. Do you love to read? Do you want to share your insight into the amazing world of books with others? Maybe you’re a fan of historical fiction, biographies or science fiction. Whatever your pleasure, there’s a slew of people who share your passion for reading and exploring the world and history through books. There are many truly rewarding reasons to start a book club. Friendship and fellowship, laughter and learning are all part and parcel of strong bookclubs. Gather a few book lovers that you know and ask each of them to invite a guest. The ideal number for a book club is twelve. At any given meeting, generally seventy-five percent of the members will be able to attend. Nine is typically the maximum number comfortably accommodated in private living rooms. Ideally you will select a Chair each year. The Chair will be responsible for collecting the mobile numbers of each member, addresses and birthdays. The Chair will also keep track of which books have been read and which members have volunteered to host a monthly book club meeting in their home. Consider a fun outing for the December meeting such as dinner in a restaurant with each member paying their own way. Generally each host selects the book for the month, but clearly welcomes suggestions from other members. Typically the first half of the meeting is socializing over wine and appetizers prepared by the host. The second half of the meeting is the book discussion. Each member gives the book a thumbs up or thumbs down and their general interpretation of the book and how it impacted them. With a diverse group of members, these discussions will be very insightful. Book clubs can stay together for decades with new members morphing in and out. The relationships developed will soon become as cherished as the memories of all the great books read! This entry was posted in Books and tagged book club, books, reading on January 28, 2016 by Mommy Yam. This year, reading books should be at the top of your priority list. 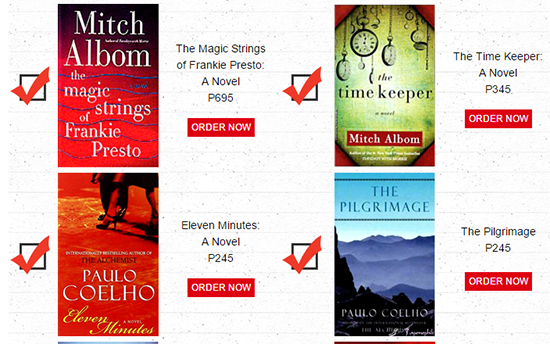 And what better way to start your 2016 reads than with our favorite authors, Mitch Albom, Paulo Coelho, Neil Gaiman, and Harper Lee? This entry was posted in Books and tagged book list, book reading list, bookworm, happy reading on January 14, 2016 by Mommy Yam.